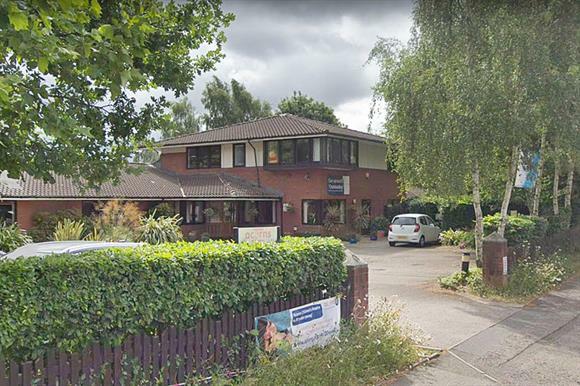 A children’s hospice has warned 12 of its care workers that their jobs are at risk, blaming a fall in charity shop income and uncertainty caused by Brexit. Acorns, based in Birmingham, has 315 staff in total, 200 of whom are on the front-line care team. The affected staff either deliver non-clinical care services and activities, or support volunteers’ community work. The charity said in a statement that it needed to reduce its expenditure in the short term because of "unexpected weakness" in the amount generated by its 57 charity shops and other fundraising activities in the past six months. "We believe that the difficult high-street environment, as well as some corporate uncertainty as the Brexit date draws closer, is contributing to these disappointing figures," the statement said. It added that the charity believed it would be able to improve its fundraising in the future. Toby Porter, chief executive of the charity, told Third Sector he appreciated the news was "incredibly disappointing and sad" for those whose jobs were at risk and said they were "absolutely valued colleagues doing valued work". He said: "We’re a charity with a complex and diverse income portfolio, which is a good thing. For every pound we raise, approximately 38p is from the NHS, 12p is from our charity shops and 50p from gifts of all shapes and sizes, including individual donation and corporate giving." Porter said it was difficult to conclusively pin the fall in income on the uncertainty around Britain’s departure from the EU, but he added: "At the moment what we seem to be seeing is softening of the market in the run-up to Brexit." In a statement, he said the end-of-life care and residential stays the charity offered to children would not be affected. "Even for a well-known and well-loved local charity such as Acorns, it is not always possible to completely insulate ourselves from a fall in business and consumer confidence, and an uncertain high street," he said in the statement. "We are obviously very sorry to have to take this step, but Acorns will continue to be a lifeline for the children and families that need us."